The least discussed album among Pink Floyd’s golden age in the 1970’s. Coming right after Dark Side Of The Moon and Wish You Were Here, Animals didn’t receive quite as much attention. It’s easy to see why though. While Dark Side Of The Moon is thematically universal and Wish You Were Here is deeply heartfelt; Animals is an inaccessible and cold album. This is mainly down to the structure and cynical subject matter. It has two short filler tracks and three lengthy progressive rock epics. And talk about some of the greatest progressive rock songs you’ll ever hear. The album starts with “Pigs On The Wig (1)” but REALLY starts with “Dogs”, which would be my favorite Pink Floyd song of all time if “Shine On You Crazy Diamond” didn’t exist. It’s 17 minutes long and every second of it rules. That’s a hard feat to pull off. But if any band can do it, it’s Pink Floyd. 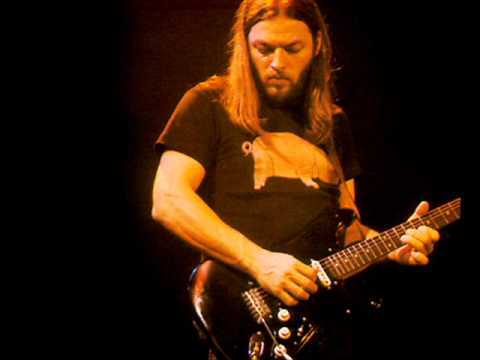 It immediately intrigues with David Gilmour’s unique guitar chords along with Roger Water’s lyrics being at its most cynical. Although Gilmour’s playing is more emotional on Wish You Were Here, I believe this is his best work on a technical level. I’m absolutely crazy about the 5 minutes where it gets psychedelic in the middle when “stone” is echoed on repeat. It locks you in a trance. The conclusion is absolutely breathtaking. Truly a masterpiece. Up next is “Pigs”, which is one of Floyd’s most unique tracks. From the haunting organ, groovy bass and most unusually: cowbell and a talkbox guitar effect during the solo. Whoa! This is possibly the only time the talkbox guitar effect has worked well (sorry, Peter Frampton) and it’s put to amazing use. Everything about this song just rules. And lastly, there’s “Sheep”, the weakest of the three but still a masterpiece. It’s only a matter of the first two being more mind blowing. The synth is chilling to the bone and the guitar work is amazing, especially near the end. The album then ends not with a bang but with a whimper on “Pigs On The Wig (2)”. So that’s Animals. An album that deserves to be ranked amongst the giants of progressive rock. 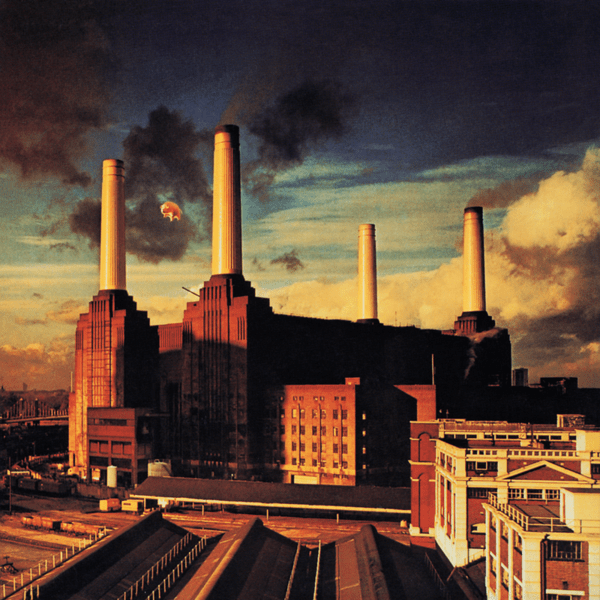 I confess: Animals has always been my most favorite Pink Floyd album. Nearly all albums from Pink Floyd rank extremely high, but I didn’t listen to them as often as I’ve played Animals. A truly masterpiece.